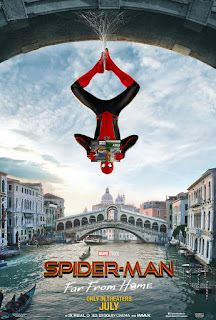 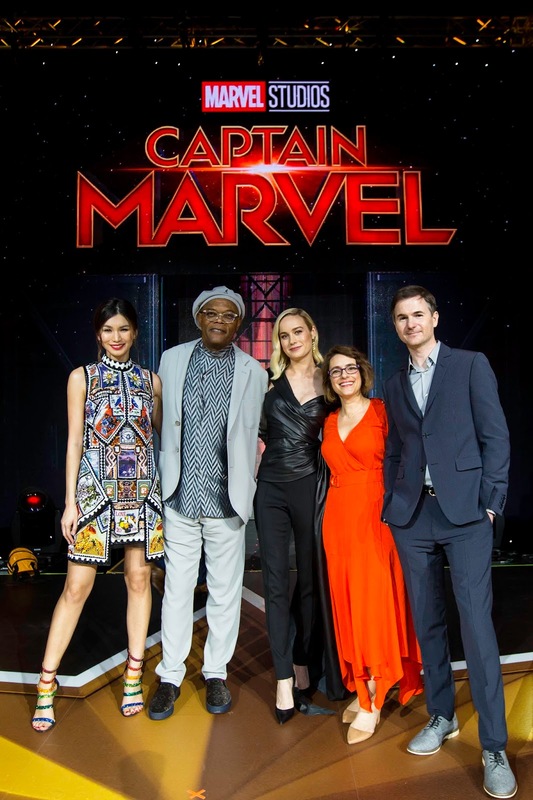 Carol Danvers' first foray into the Marvel Cinematic Universe has Marvel Studios soaring to another box office success in the Philippines! 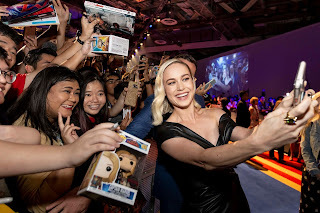 On its fourth week in theaters, Marvel Studios' "Captain Marvel" created a new record as it now holds the 7th highest-grossing movie in Philippine history with USD11.7 million at the box-office. 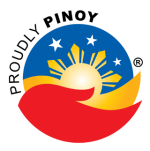 Indeed, "Captain Marvel" has inspired a new generation of fans in the Philippines with her story of courage, heroism, and self-discovery. 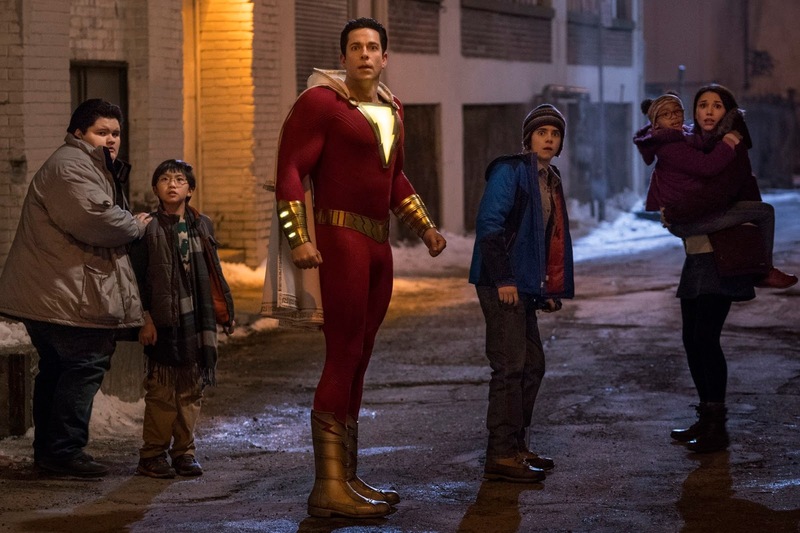 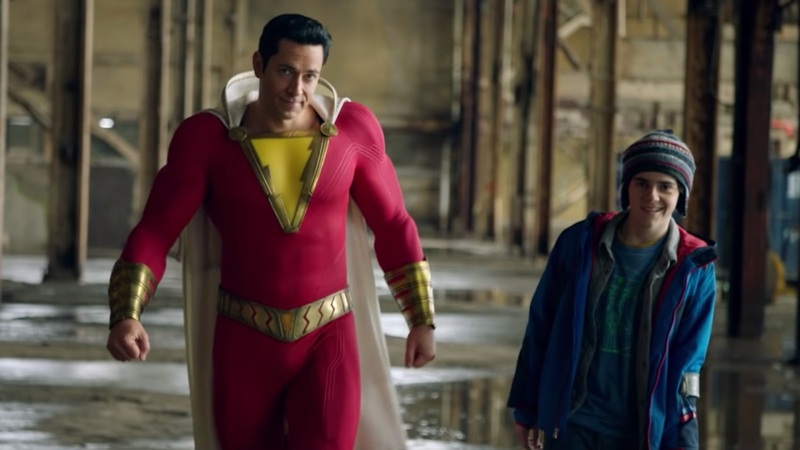 Meet the Kind-Hearted Foster Kids in "SHAZAM!" 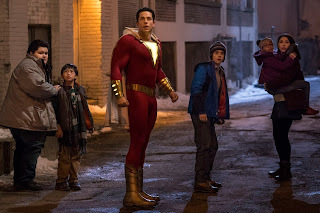 Labels: Asher Angel, Cooper Andrews, Faithe Herman, Grace Fulton, Ian Chen, Jack Dylan Grazer, Jovan Armand, Marta Milans, Shazam! 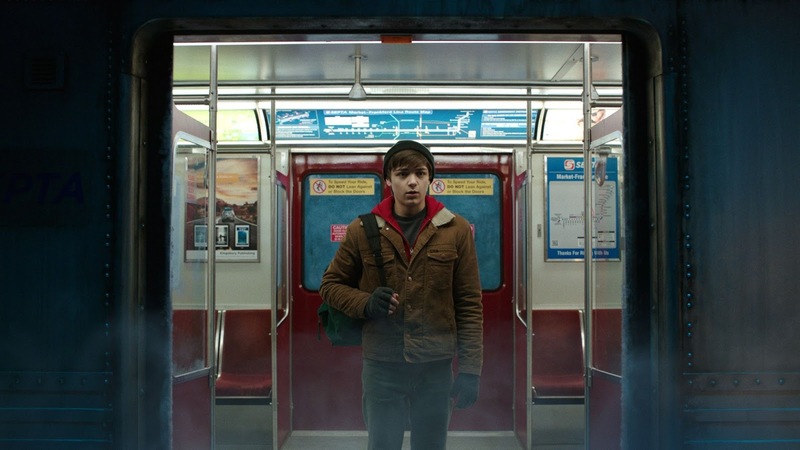 Young Actor Asher Angel is the Chosen One in "SHAZAM!" 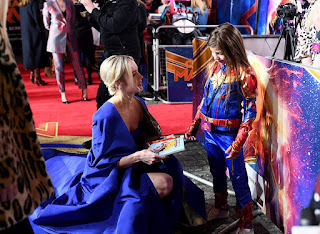 Brie Larson Embodies the Humanity of Carol Danvers in "Captain Marvel"
Female Super Hero Franchise Takes Flight in Marvel Studios' "Captain Marvel"
On February 14, SM Cinema launched the Captain Marvel Fan Experience at the SM City North Edsa – The Block Atrium. Marvel fans got a chance to crash-land to the world of Captain Marvel in an interactive exhibit to celebrate the movie’s coming in the Philippines. 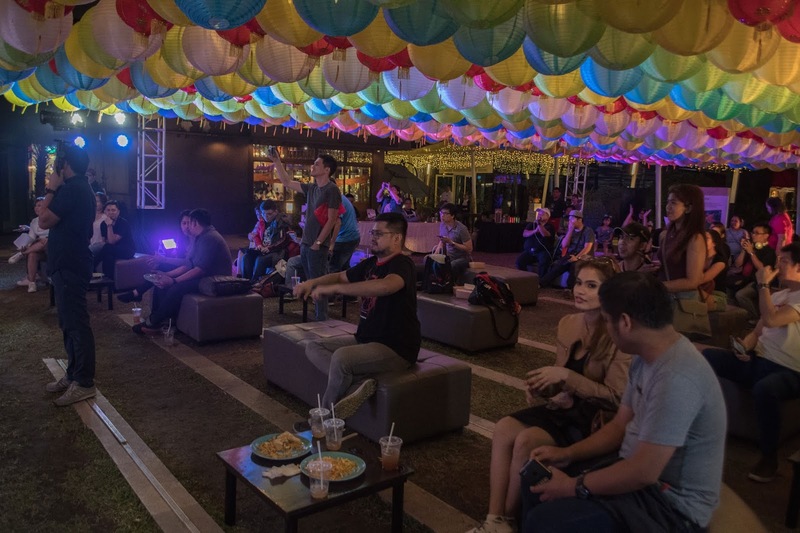 SM Cinema put together exciting activities for mall-goers and fans alike! 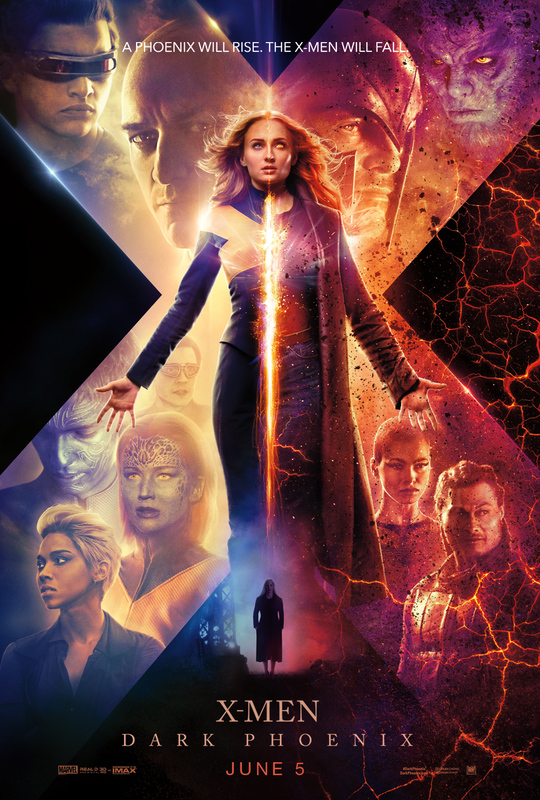 Walk through the asymmetrical entrance archs of the exhibit, featuring larger-than-life displays of Carol Danvers, her famous jetfighter, and her trusty sidekick Goose the cat. 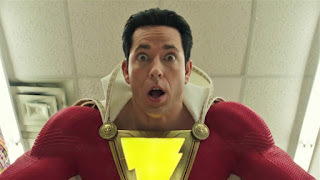 A few steps in and fans will be pumped up to see an incredible array of toy displays from Hot Toys and Filbar’s that will ignite the Captain Marvel fan in everyone. 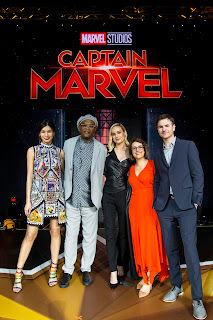 Highlighted in the exhibit is Captain Marvel’s personal gallery and the 180° photobooth where everyone got to show the Captain Marvel in them. At the heart of SM Cinema’s exhibit is Captain Marvel’s famous emblem, which fired up everyone’s anticipation for Marvel Studios’ latest superhero origin film. 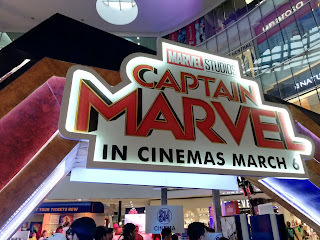 Finally, cap off the Captain Marvel Fan Experience by taking home premium memorabilia from Toy Kingdom and The SM Store. 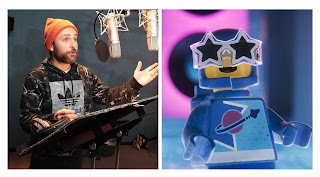 Beloved Sidekicks Benny, Metalbeard Got Your Back in "The LEGO Movie 2"
Will Arnett, Allison Brie Back as Batman & Unikitty in "The LEGO Movie 2"
Be Part of Earth Hour!